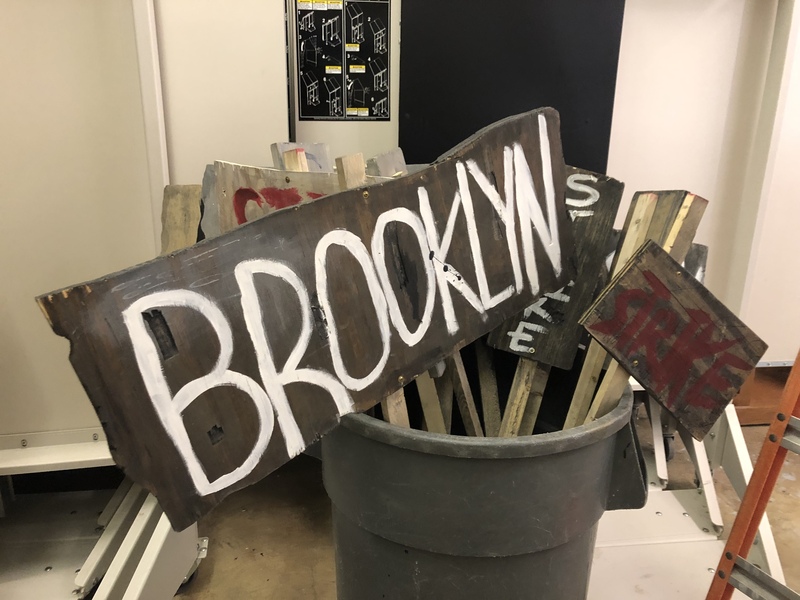 If you live near Owings MD, we have a few props from our recent run of Newsies. Printing press (Gutenberg style), newspaper stacks, signs, newsie Bags (about 25), costume items, ect. Let me know if you are interested. I am interested in your bags!!! And your printing press. I am in Los Angeles but I would pay for the shipping of the bags and I’m curious how you created the press. I am interested in your bags and your press. 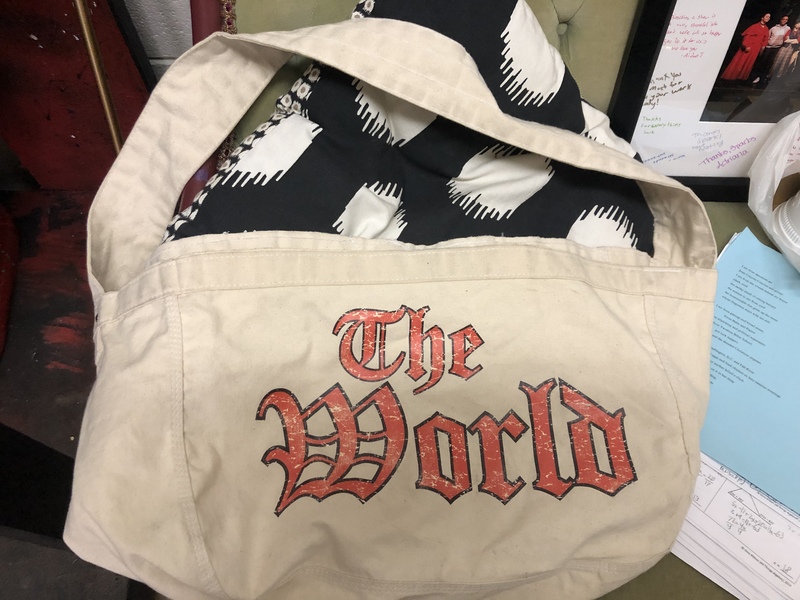 I live in Los Angeles but I would pay to ship the bags and I am curious how you created your press. Please let me know. We are in pre-production of ran all girls cast of NEWSIES this April. Thanks! I am the Theatre Arts Program Director at Providence High School in Burbank, CA and we too are doing a production of Newsies. 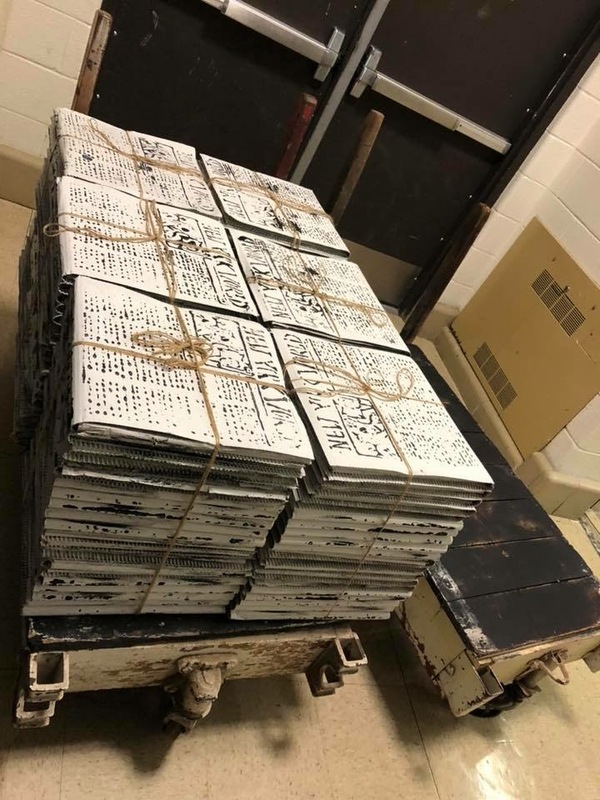 I would be interested in the bags, printing press and newspapers stacks as well. Kristin, our production closes March 30th so perhaps we could share in the shipping cost to help each of our productions out a bit? I'm not sure when you open but if it's April then maybe a split could work? I am purchasing my bags and building the press. Perhaps we can work something out on this coast. See my personal message to you. I would love to share somehow. Hi, I may be interested! Are you looking to rent or sell, or can we borrow them? I think I'd like to sell them. But I'm not sure. Where are you located?